Mercedes-Benz Autobody Repairers say they operate under the commitment to return cars to their pre-accident condition and ensure the original safety and quality of the vehicle is not compromised. BASF says the Glasurit brand is known worldwide for its innovative premium refinish products and its extensive portfolio of services, in addition to offering an extensive training programme and diverse range of instruments for developing body shops. “Our partnership with Mercedes-Benz in Australia and New Zealand is about more than just delivering high-quality refinishing paint. It also offers Mercedes-Benz Autobody Repairers with access to our leading training programmes and expert know-how required to implement the most efficient work processes in the body shop,” explained Paul Hooper, Senior Key Account Manager BASF. 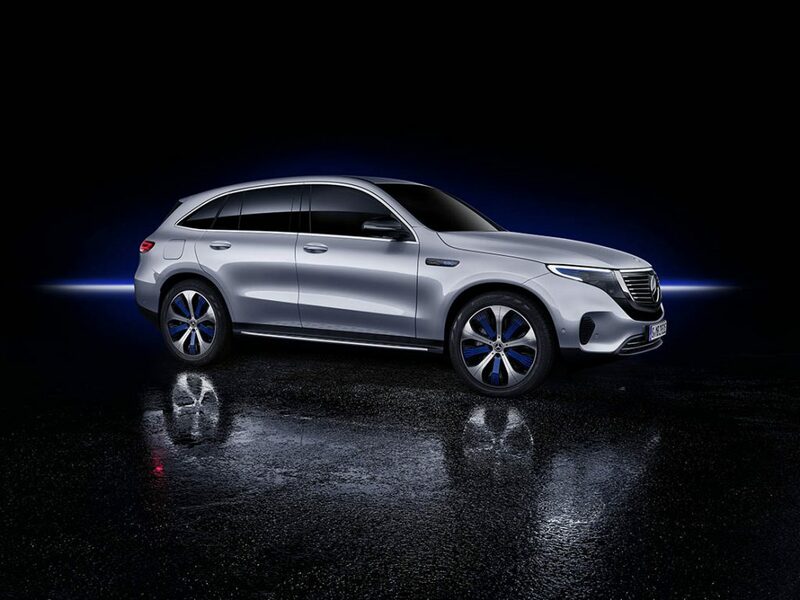 As a global vehicle manufacturer renowned for cutting edge design and technology and superb build quality, Mercedes-Benz says it only endorses products that meet its stringent quality and performance requirements. “Being elevated to preferred supplier status with Mercedes-Benz enables us to build on our existing partnership and deliver premium products and services, including training, business consultancy and colour support to the authorised repairers,” added Hooper.